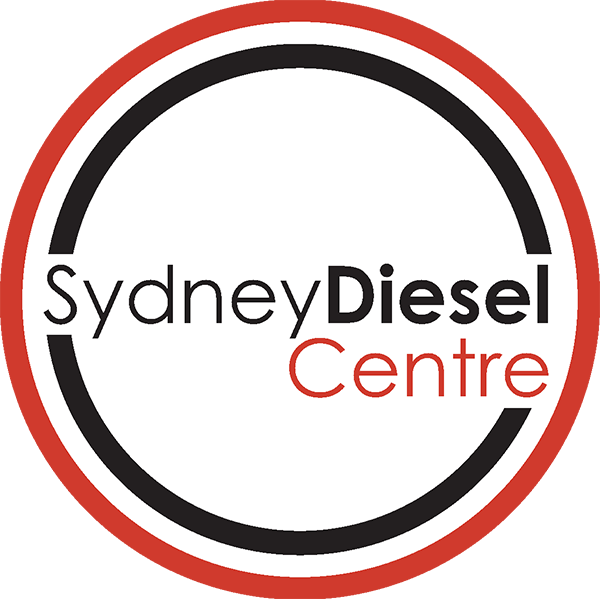 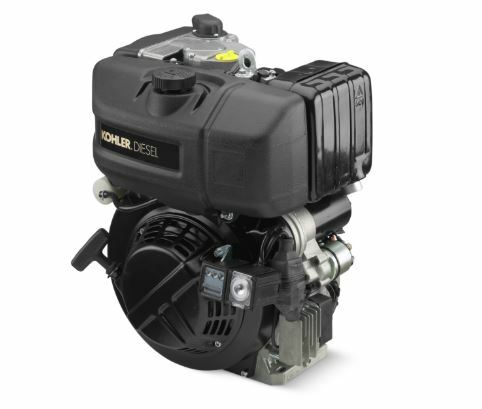 Kohler Diesel Air-Cooled KD 350 best value - authorised dealer! 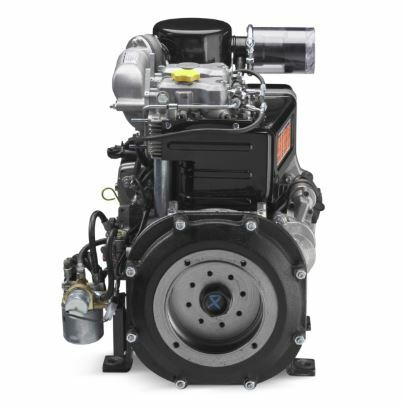 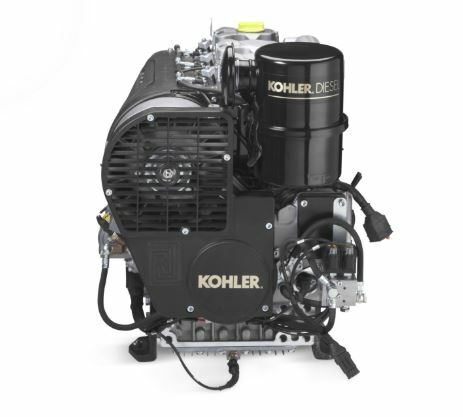 The Kohler Diesel air-cooled KD 350 engines are engineered with state-of-art air filters to increase durability, and lengthen service intervals. 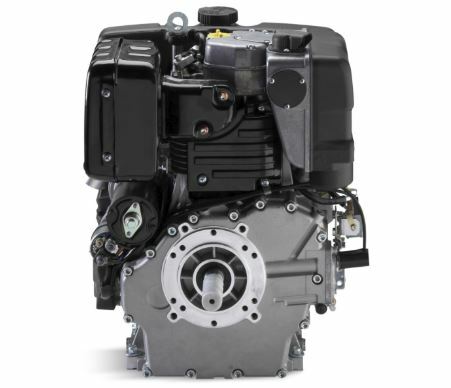 Couple all of that with the engine’s cast iron cylinder liners and you’ve got a machine that doesn’t know how to quit. 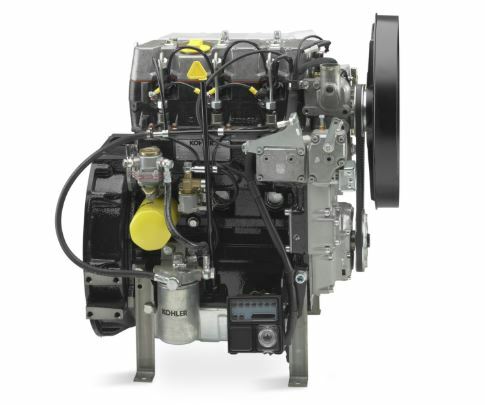 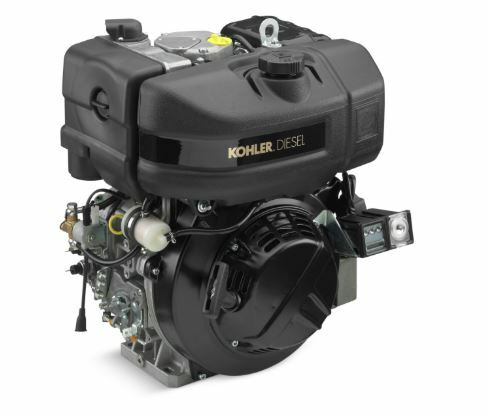 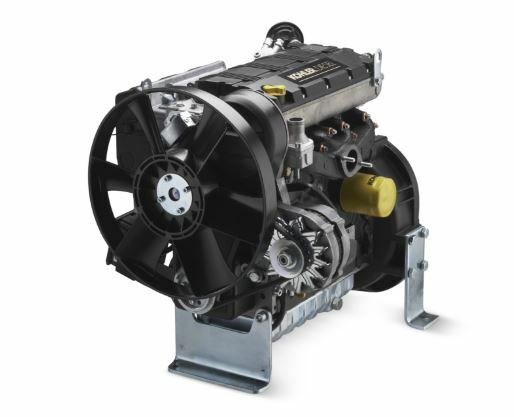 The Kohler Diesel KD 350 engines are four-stroke, cast iron liner, direct injection, fully pressurized lubrication.